For a party some had written off during the election campaign, the members of the Coalition Avenir Quebec were all smiles Thursday, meeting for the first time since the election. And though leader Francois Legault wanted to talk about economy, he was dogged by questions about sovereignty, just like during the campaign. 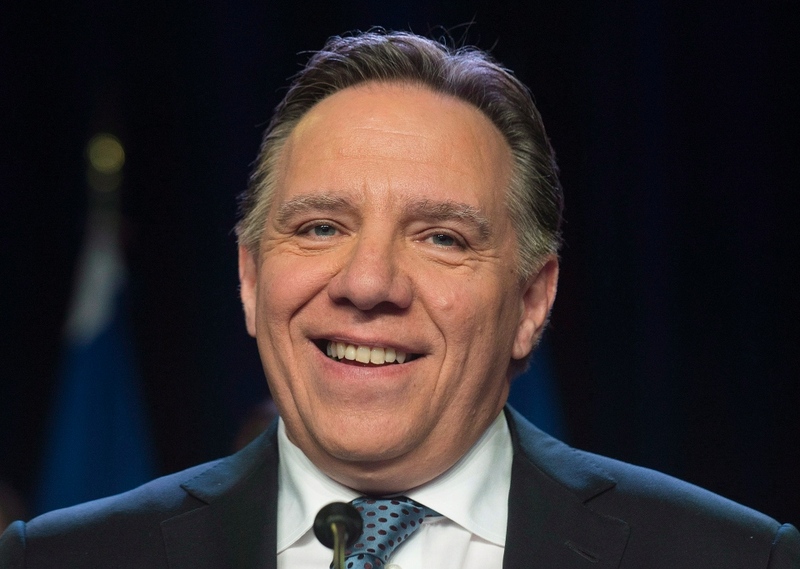 Legault has never categorically ruled out the possibility his party would hold a referendum – until Thursday. “(There) will never be a referendum for the life of the coalition even after 10 years, even after 20 years, so that's clear. And I was clear but people understood something else,” he said. Legault was showing off the 22 members of his caucus in Drummondville Thursday, days after the party scored its best seat tally of its short existence. In 2012, it won 19 seats in the province. He even commented on his former party’s future too, saying the Parti Quebecois has no chance of forming a government as long as holding a sovereignty referendum is part of its program. 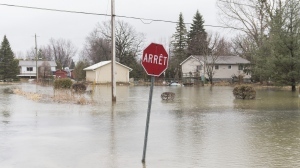 He pointed out that at least 70 per cent of Quebecers have said they don't want another sovereignty referendum, leaving the PQ without a viable issue. Legault described the PQ as being in a dead end and invited its members to join the Coalition, which he called an example of modern nationalism. The election strategy for the former businessman was to focus on the economy – a strategy that helped his party steal seats from the Parti Quebecois, especially in central Quebec. But in order to fulfill his latest promise – to turn his party into a credible alternative to the liberals over the next four years – Legault will need the support of anglophone voters, something analysts say won’t be easy to get. But with a leaderless PQ looking inward to try and figure out what caused its collapse, this could now be Legault's moment, says Don Macpherson of the Gazette. “The future of the CAQ depends to a great extent what happens to the Parti Quebecois, what happens, how they settle the question of sovereignty and also the result of their leadership election, he said.